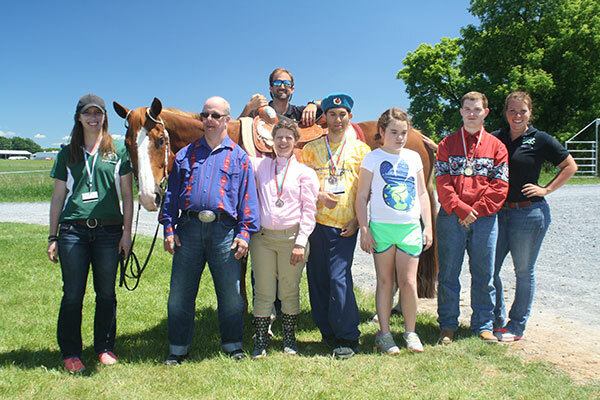 Storm Harbor Donation - SRU Foundation, Inc.
Slippery Rock University’s Storm Harbor Equestrian Center provides therapeutic riding opportunities for children and adults with disabilities. Slippery Rock University students assist with the lessons and participate in vital field experiences that benefit their future careers. For example, a physical therapy student might incorporate horseback riding into her patient’s program or a special education teacher might involve his students in a local riding program.